Congratulations to everyone involved in the 2018 Clarenville Wintertainment! ☃️ From all of us at Mills, Pittman & Twyne, we want to congratulate and thank Brandon Reardon, Recreation Director of the Town of Clarenville, and all the dedicated volunteers for putting together so many great events at the 2018 Clarenville Wintertainment! 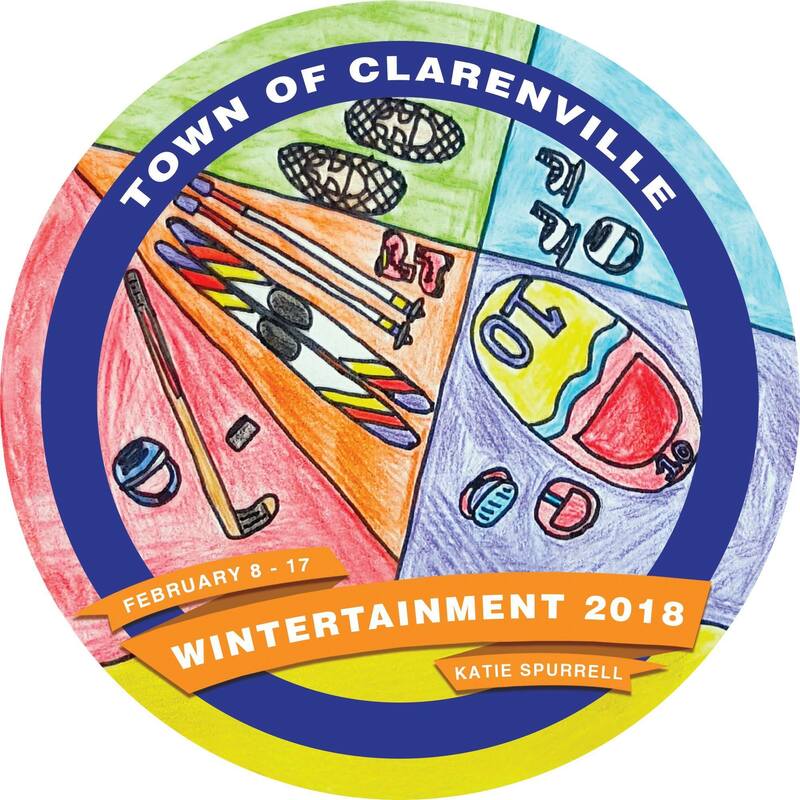 Clarenville’s annual winter carnival started on February 8th and included 10 consecutive days worth of entertainment, events and games! All of your hardwork and dedication was recognized, valued and appreciated! The organizing committee consisted of nine people representing different aspects of the community, such as youth, seniors, outdoor activity and the ski hill. ⛷ Find out more about the Clarenville Wintertainment Festival by clicking HERE.